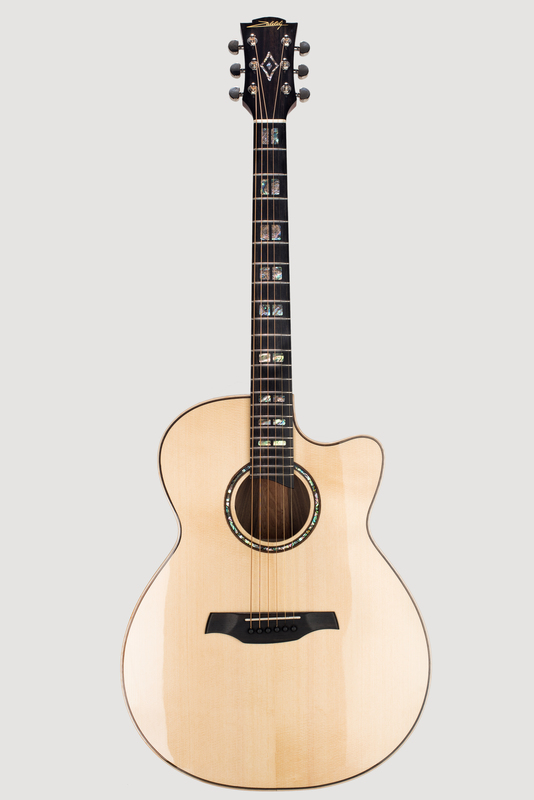 Size M (grand auditorium) – universal model of the guitar, suitable for all musical genres and playing modes (chord and finger technique). With rich, deep loud sound, and an excellent sustain. 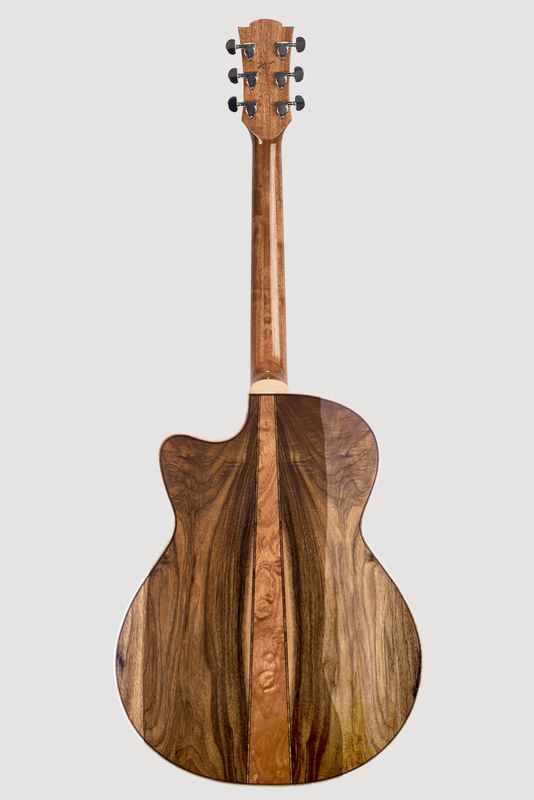 Handmade of high quality wood.